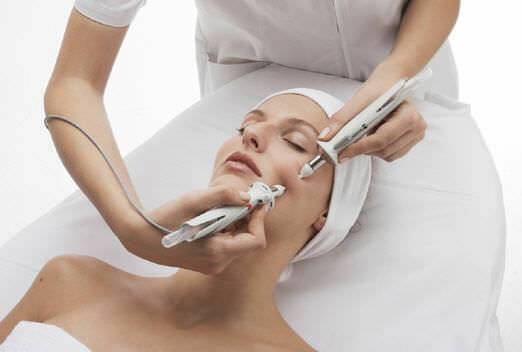 Stimulation current therapy by virtue of the Accura Sorisa apparatus in cosmetology is a universal procedure, which is very popular among various rejuvenating methods and procedures. 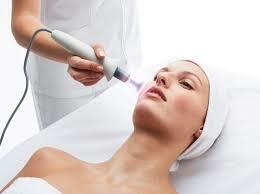 This procedure is able to solve a number of medical and cosmetic problems. 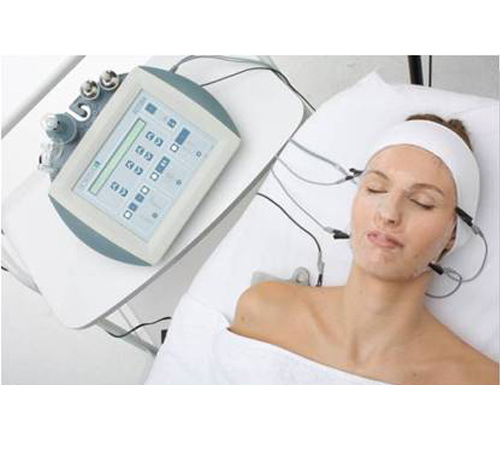 Stimulation current therapy is a process in which a low-voltage current passes into cells and fibers of the skin. 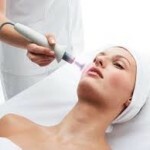 increase the penetration of cosmetics into the deeper layers of the skin. 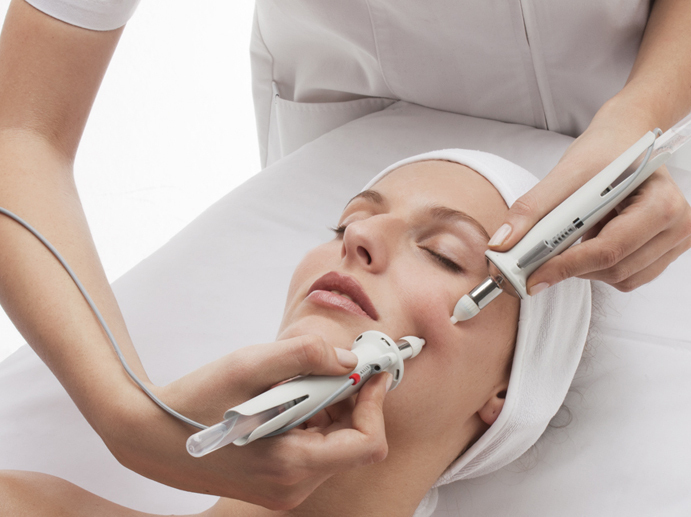 D’arsonvalization (D’arsonval currents) affects the skin with alternating currents to improve metabolic processes, remove inflammation, smooth wrinkles and increase skin elasticity and elasticity. It is good for problematic and fading skin. When contact effects are eliminated edema, irritation is removed. Liquid essences penetrates into the pores better during the deep peeling of the skin, so the skin does not need to be disinfected with special solutions, it is enough to pass the skin with a nozzle. It provides disinfection, reduces the occurrence of irritations, accelerates the healing and closes the pores after depilation and the formation of eyebrows. All this reduces the damage of the skin. Use: oslight interaction of the skin, even at high intensity, in contrast to the donkeys with high frequency. The customer holds a glass tube in his hand which carries an electric current that causes a slight tingling in a client's skin. This procedure improves microcirculation and stimulates the skin. 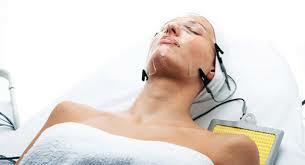 Before applying serums or masks for their better penetration into the skin. As an alternative to the massage. Or to the scalp massage with using a mask or other remedy. To stimulate tired and fading skin. It is based on the influence of heat which stimulates blood circulation and therapeutic effect on the body. High-frequency currents with thermal effects: alternating high-frequency currents generate heat, have low voltage and reproduce heat. 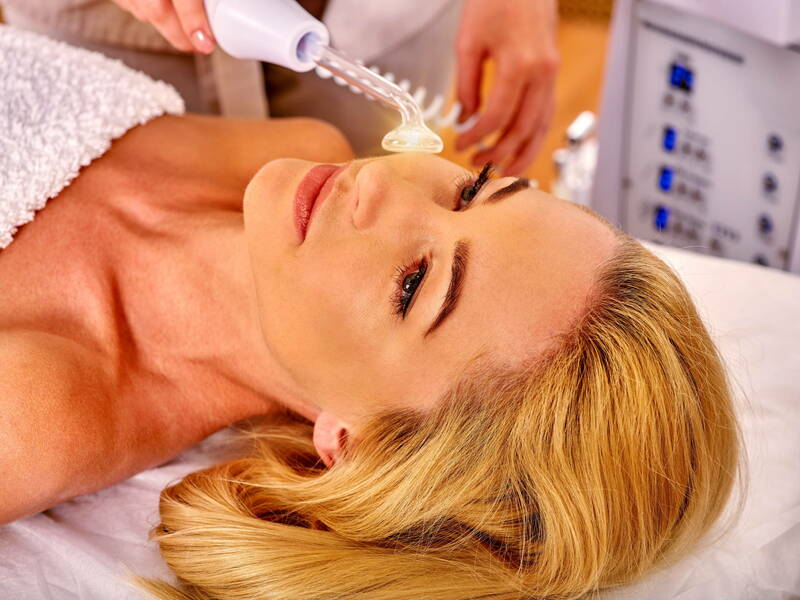 The heat generated in the skin acts on the cellular level, stimulates the collagen and elastin connection, which leads to a rejuvenating effect. It promotes the temporary opening of micropores which facilitates the penetration of cosmetics without the need for their ionization. 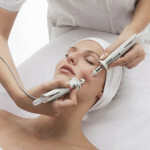 This means that currents are a vehicle, and a specific effect is determined by the action of the penetrating cosmetic. 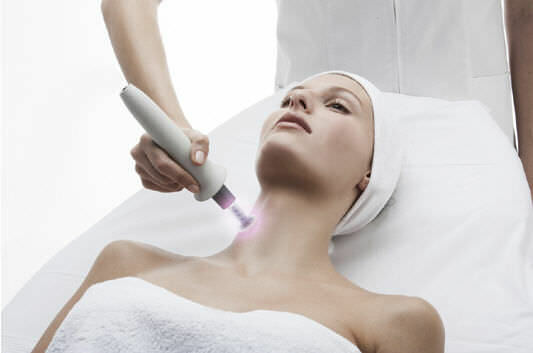 As a result, blood circulation improves, the process of producing collagen and elastin is activated, the skin looks smooth and radiant. During microcurrent therapy (microcurrents), there are used a weak pulsed current of small force to affect the skin, lymph nodes and muscle tissue. The result: noticeable lifting effect, toning of the skin, anti-inflammatory effect, normalization of the sebaceous glands. 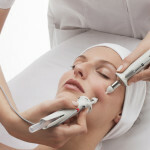 The procedure is indicated for restoring skin tone and reducing wrinkles. 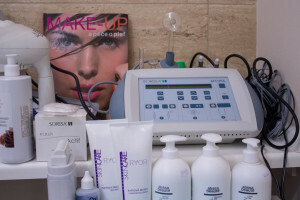 This procedure is recommended to be carried out by courses for a sustainable effect, and also once in case of need (wedding, party, official events).